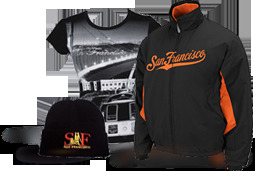 Unique San Francisco themed t-shirts, hoodies, snapback hats and beanies for men, women, and kids. 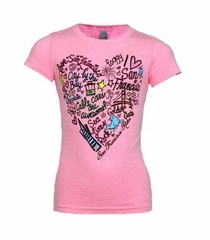 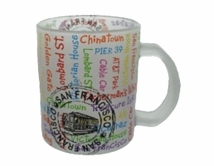 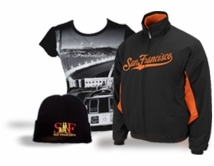 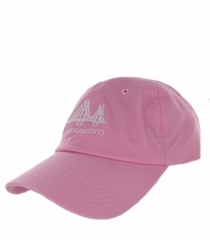 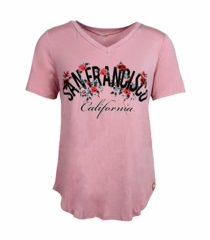 We ship from our popular souvenir store located on San Francisco's famed Pier 39. 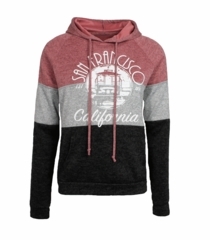 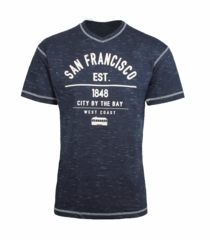 Our genuine San Francisco clothing features the best of the City By the Bay including Fisherman's Wharf collage designs, Alcatraz, the iconic Cable Cars and more.